Stay Cool with a New Patio Cover from Statewide Remodeling! 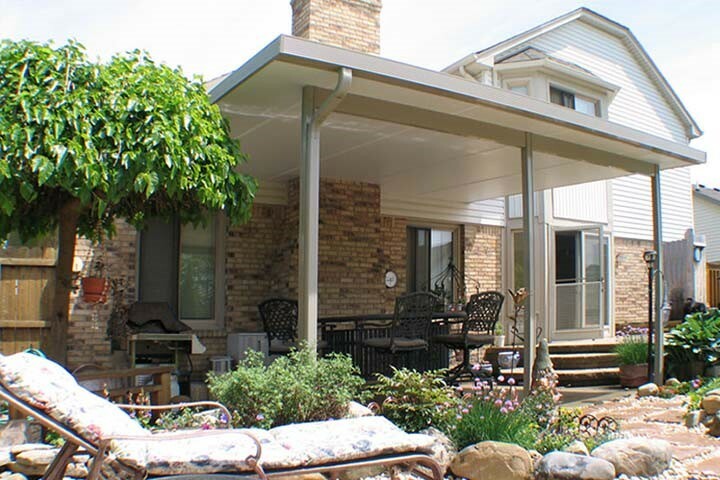 Texas patio covers are a wonderful way to turn your patio into a more comfortable, inviting living space. Think about how much more time you could spend outside if you didn’t need to worry about rain or the scorching sun. 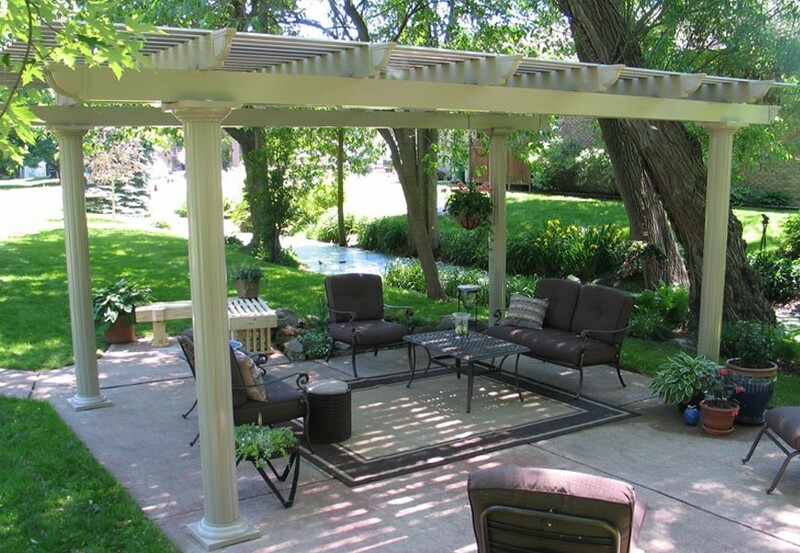 Family and friends can look forward to relaxing in the shade of a covered patio for years to come when you trust the home remodeling experts at Statewide Remodeling. You can work with our award-winning experts to craft the custom solutions that fit your style, needs, and budget. We can guarantee that when you work with our remodelers, you’ve got a team of experts on your side who put your satisfaction first. 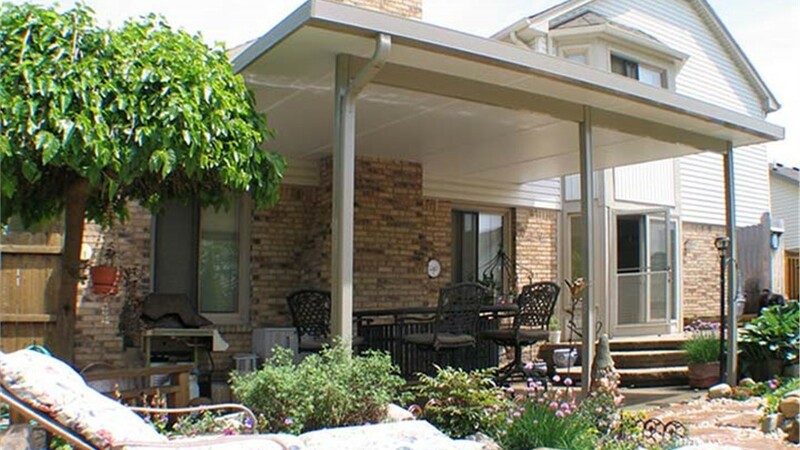 Our patio cover installation experts can create precisely measured covers to fit seamlessly over your new or existing patio space. 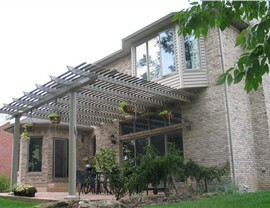 All of our exceptional patio solutions come from the industry leader in outdoor living, TEMO Sunrooms®. TEMO patio products are beautifully crafted and inspired by the stunning architecture of Rome, Florence and Venice. Our exclusive partnership with TEMO® ensures that you get the highest quality products at the best possible prices. 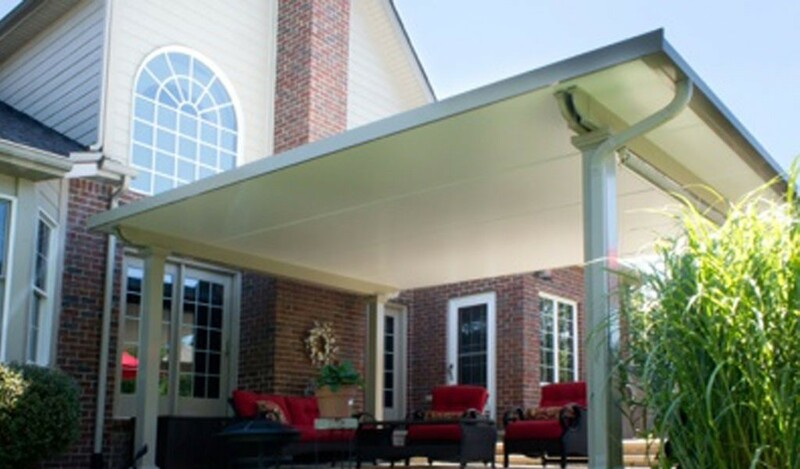 For a complete range of patio and enclosure solutions, including Texas patio covers of the highest caliber, choose the experts at Statewide Remodeling. 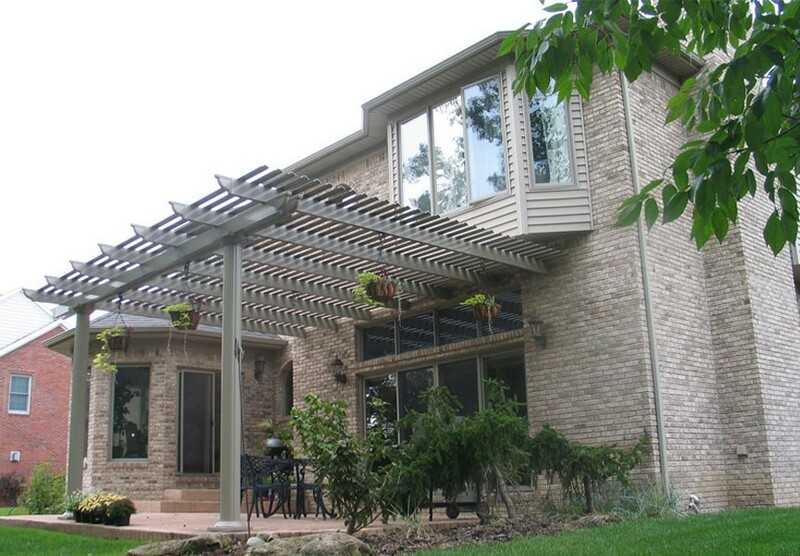 We are so confident in our patio products that we offer a lifetime guarantee on parts and labor for your complete peace of mind. 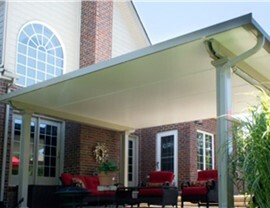 If you are looking for reliable and long-lasting patio covers in Dallas, San Antonio, Austin, Houston, or the surrounding areas, your search ends here. Call us or fill out our online form to request a consultation with one of our design experts and receive your free, in-home remodeling estimate.